The Corte San Benedetto winery, located in Arbizzano di Negrar in the ancient rural court from where it took its name, is a family-run estate. Around the end of 1800 the Lavarini’s family sold their properties in the mountains of Lessinia to buy some land on a small town called “Camporal”, located in the hills of Marano di Valpolicella, where they started the cultivation of the few grapevines then existing. At first, the little wine produced was for the family and local consumption. After the Second World War the demand for wine increased so, Angelo (grandfather), with the help of his children, began to give structure to the wine business in order to satisfy a wider market. 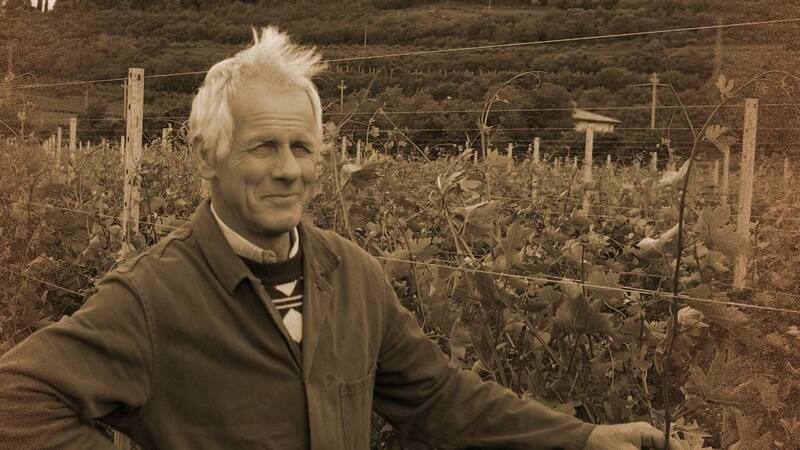 With a good grip, the vineyard was transformed into a true and proper grape garden. To the then existing grapevines Angelo added many other variety from the locality of Valpolicella. Developing a strong passion also for cherries, an experimental field for cherries was created in the small-lost town of Marano, where diseases of cherries were being studied. “Camporal” then became for some years a true and proper research centre where researchers of the time met for various studies. It became almost a ritual, and today is a memory for all those people (and there are many) that in those years as scholars, customers or friends crossed the threshold and were immersed in the almost unreal atmosphere that wine, a gift from the grape, has the power to bring alive.